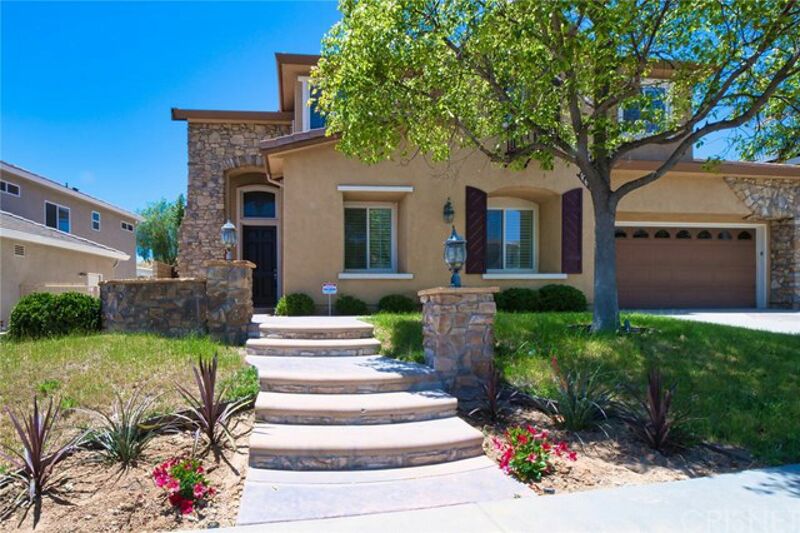 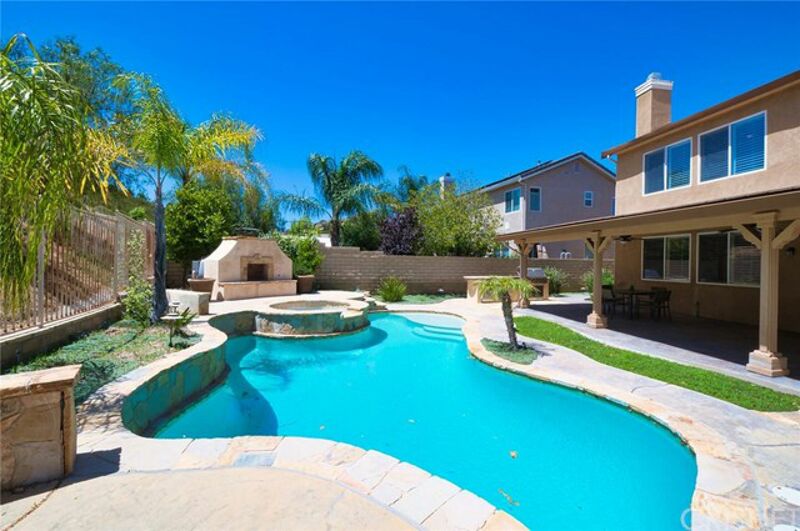 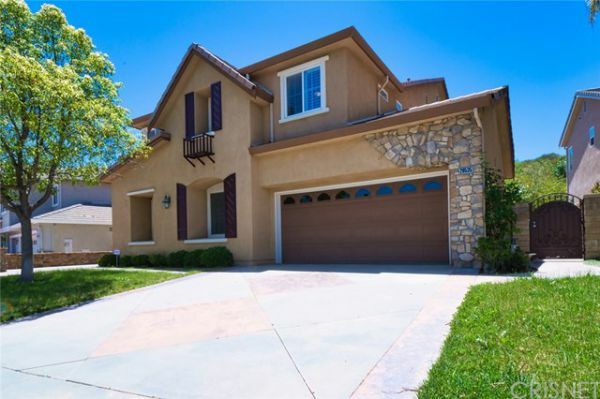 Beautiful Canyon Ridge home now available. 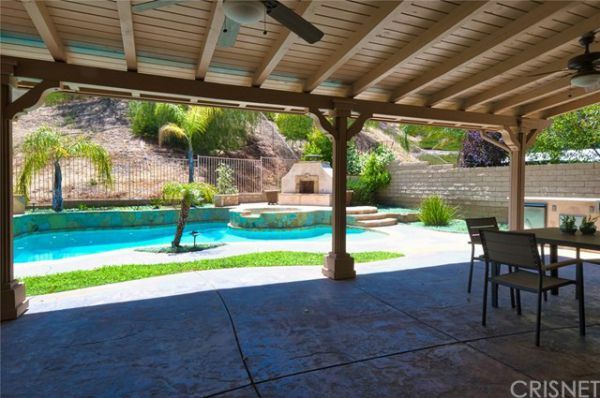 This spacious home features 4 bedrooms, 2 bonus rooms, and a great backyard with beautiful pool and BBQ area. 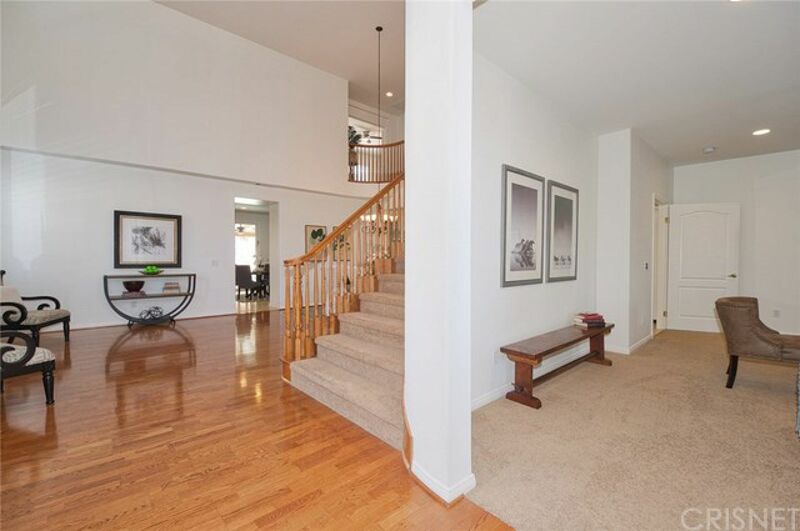 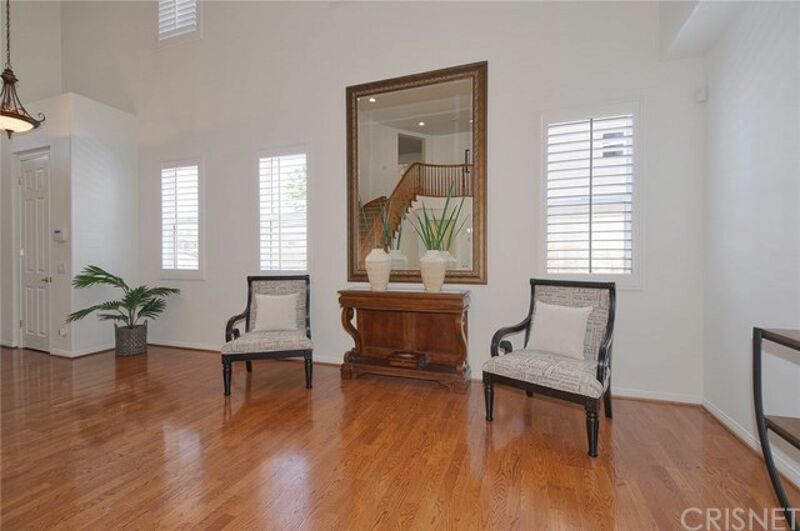 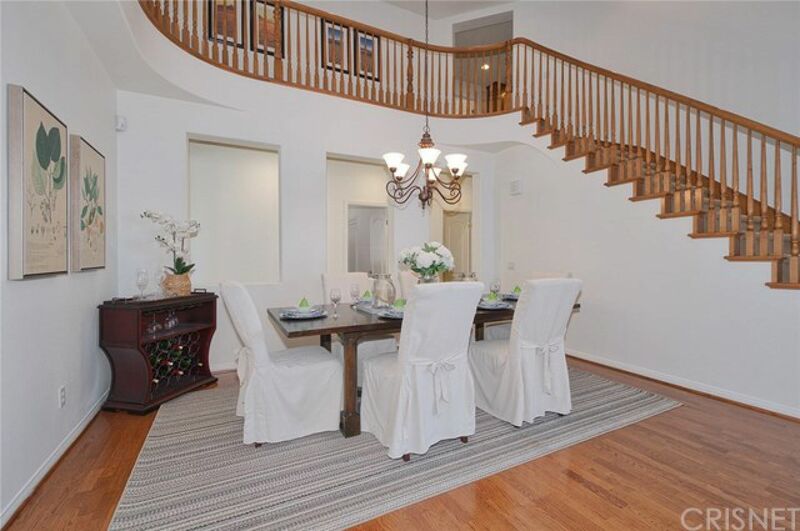 Enter into the open living room and formal dining room with high ceilings. 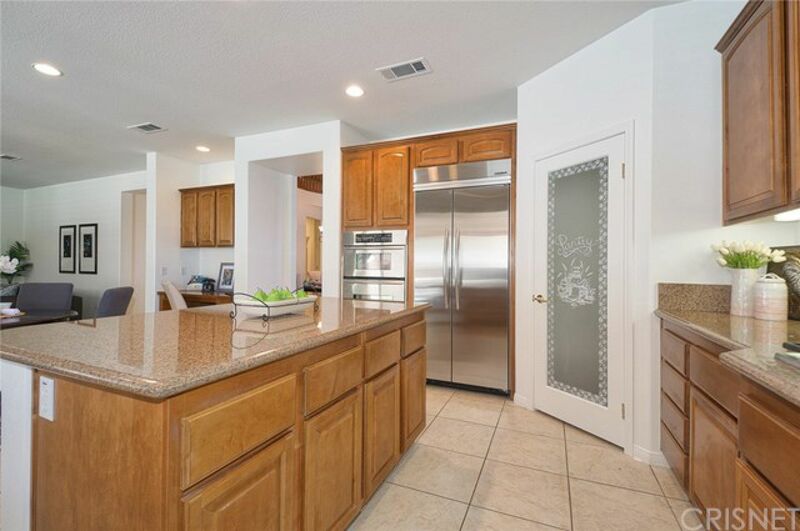 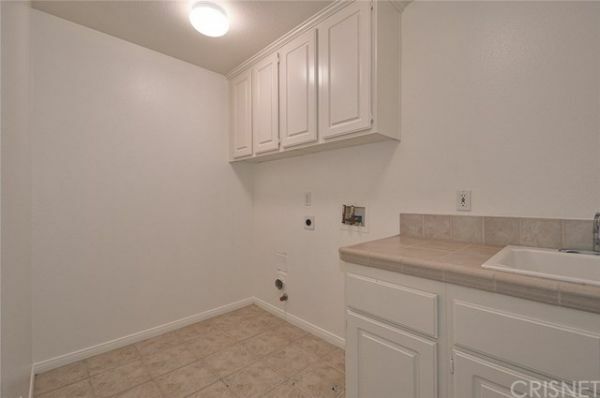 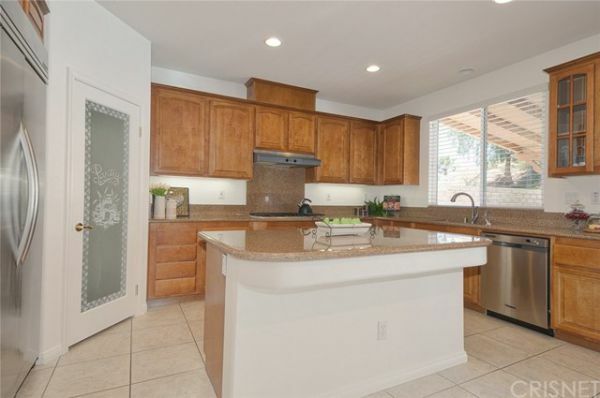 The kitchen has an island, walk-in pantry, granite counter tops, and lots of cabinet space. 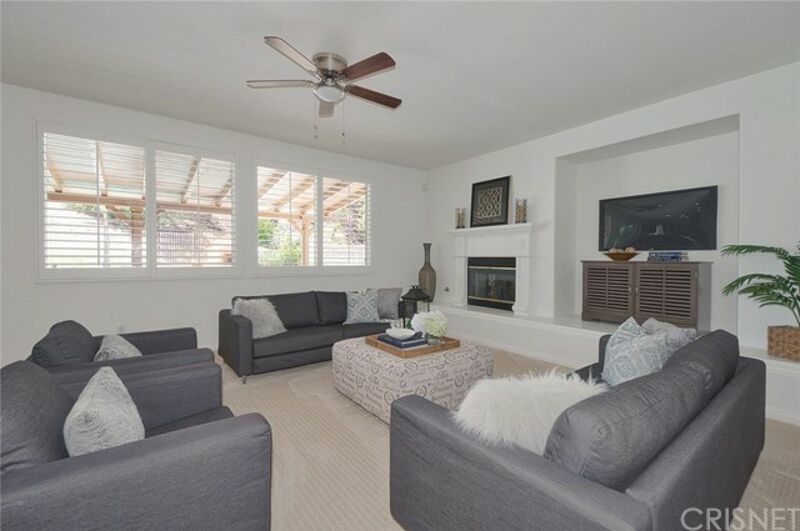 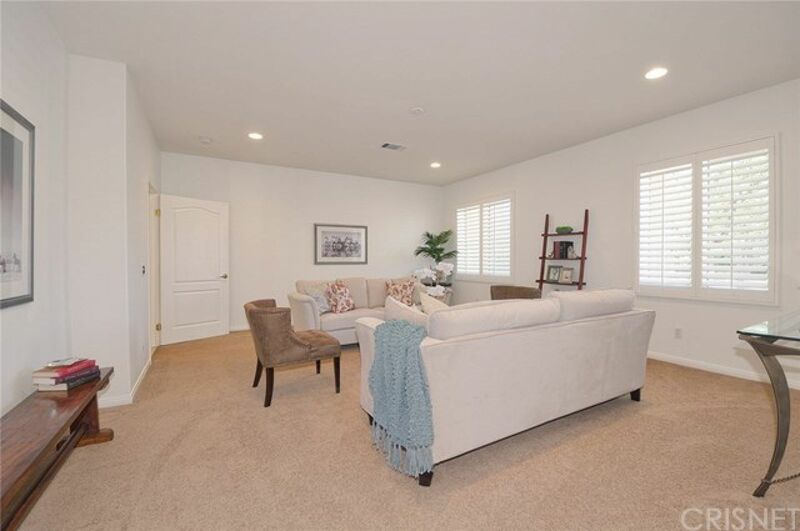 Family room is open to the kitchen and features a beautiful fireplace. 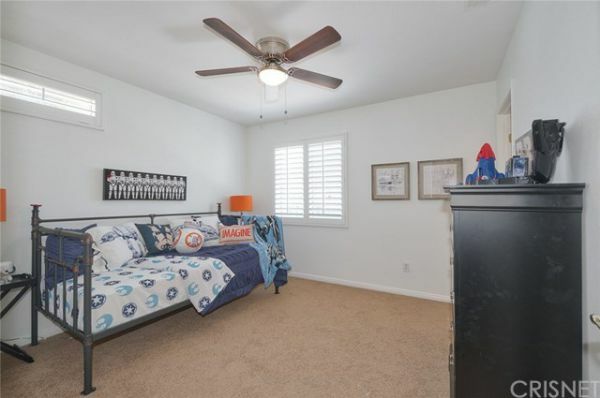 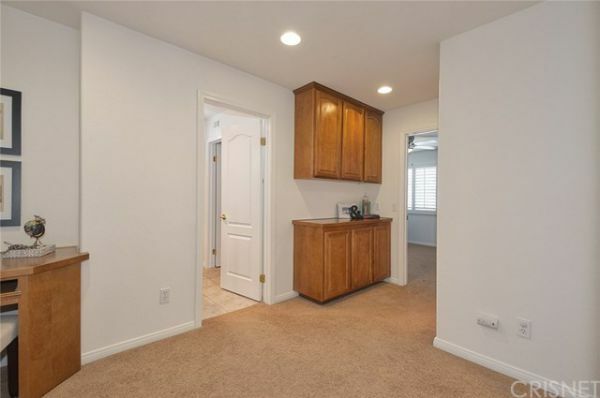 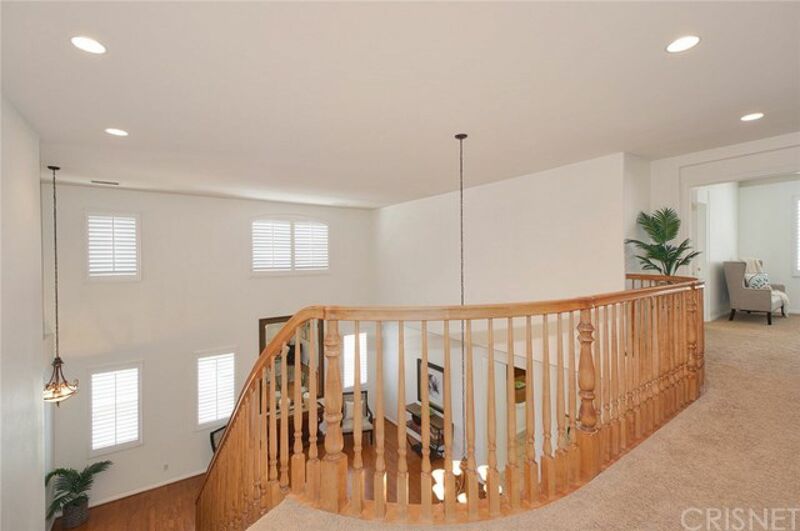 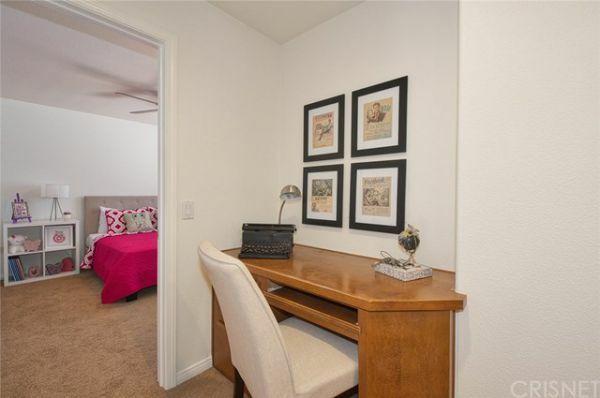 A bonus room is located both upstairs and downstairs, great for office, entertainment room, or playroom. 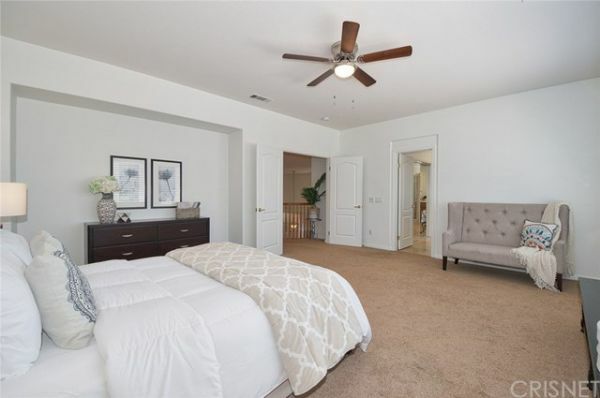 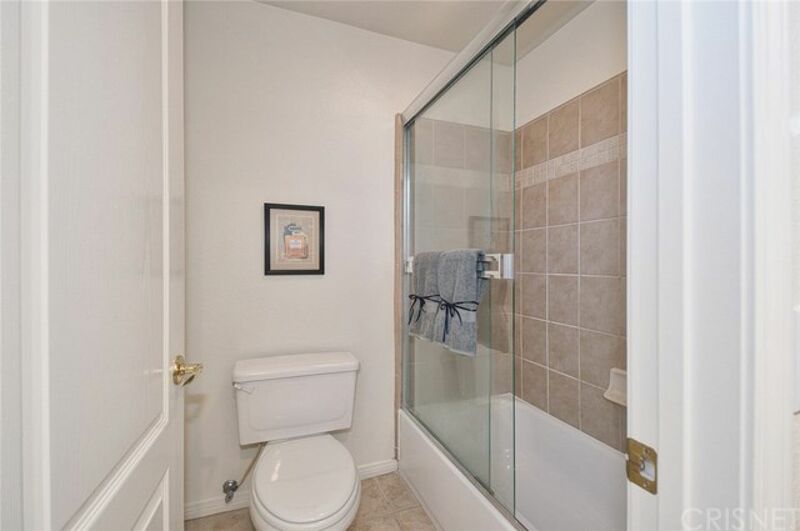 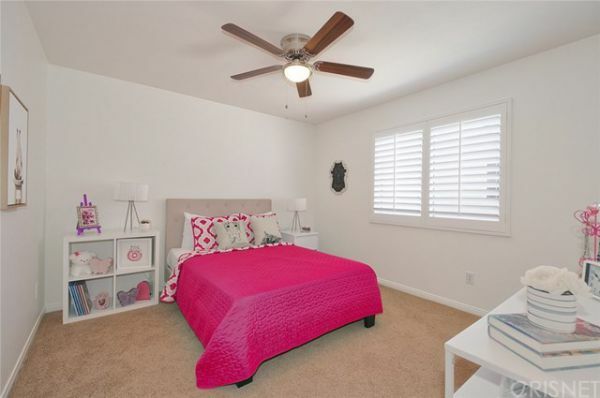 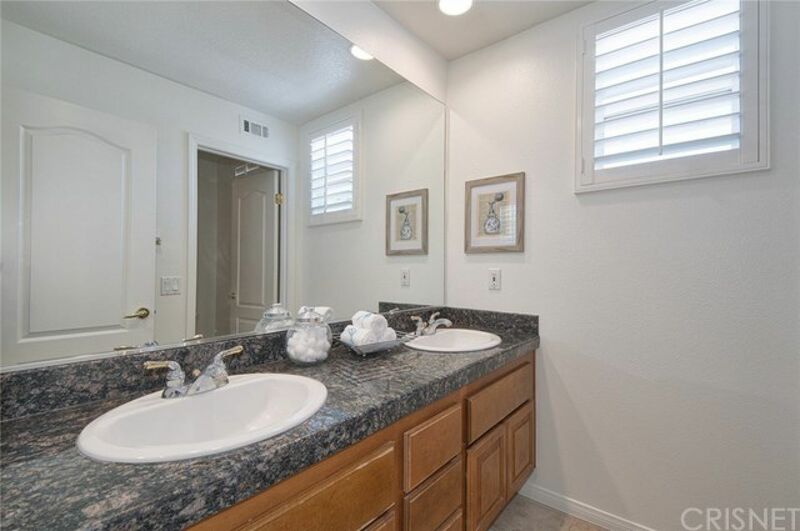 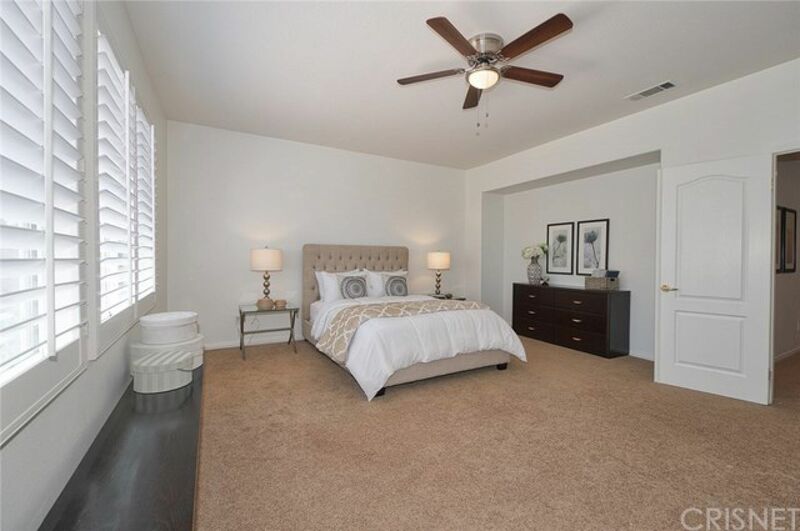 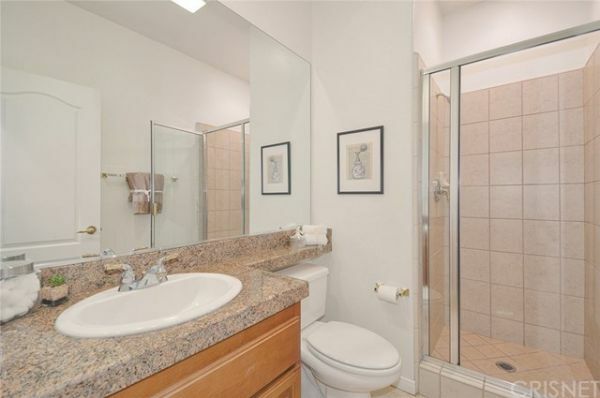 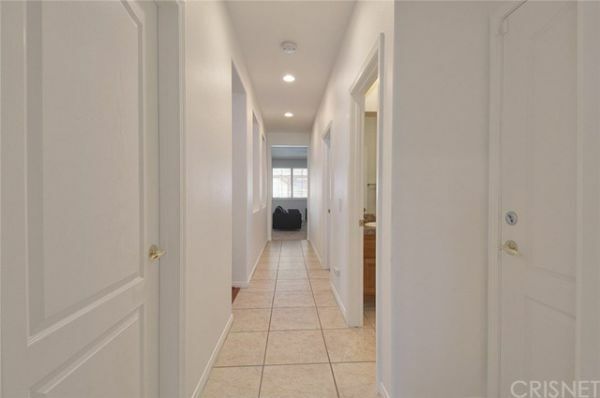 Spacious master suite has a beautiful and bright bathroom with jetted tub and walk-in shower. The backyard features a covered patio with 3 ceiling fans, and plenty of room for creating both the perfect lounging area and dining area. Come visit this wonderful home conveniently located near parks, hiking trails, and award-winning schools!